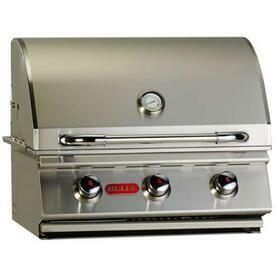 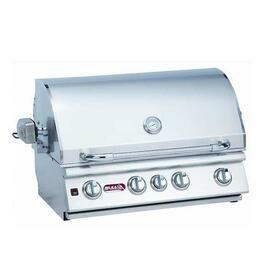 Awaken your culinary genius with Bull Grills! 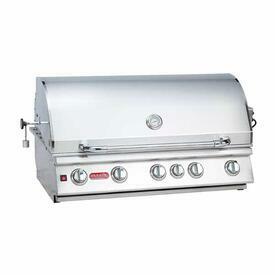 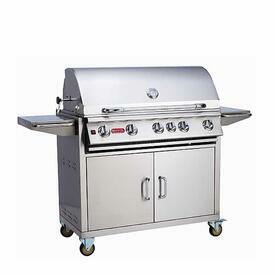 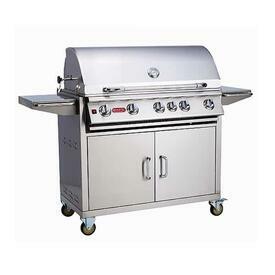 This top selling brand offers commercial-quality at great prices rarely found in residential outdoor models. 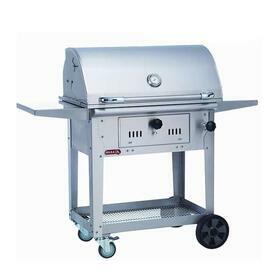 Gain the ability to sear cook your steaks, or rotisserie your chickens, by adding a Bull Outdoor Product to your backyard! 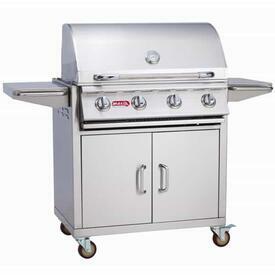 Constructed from solid stainless steel, these pro grade cooking machines are built like tanks, yet offer a clean and polished look that will impress any guest. 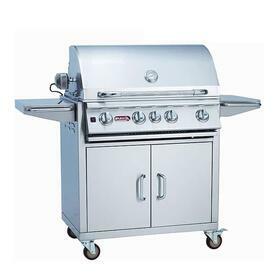 And the special features and add-ons are nearly endless, with infrared burners, sear burners, smoker boxes, double LED lights and built-in starters for sure starts. 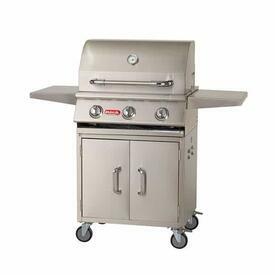 Browse amongst all of our options, from basic natural gas that offer 75,000 BTU's and four burners, to massive multiple-burner grills with more than 100,000 BTU's, an infrared back burner (that adds an additional 15,000 BTU's) and four cast stainless-steel burners, plus a double-side burner. 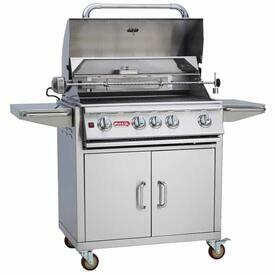 Learn more in our Resource Center!